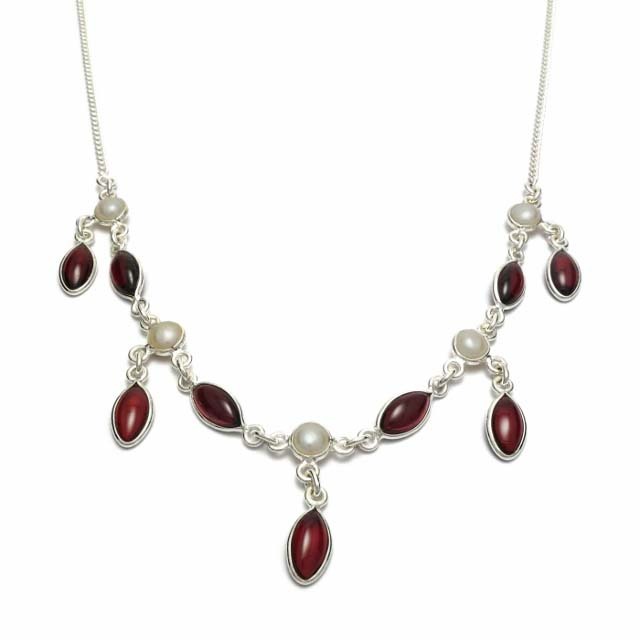 Like Silver Jewellery Ireland on Facebook to hear about where I'm selling, new products, special events and exclusive offers. 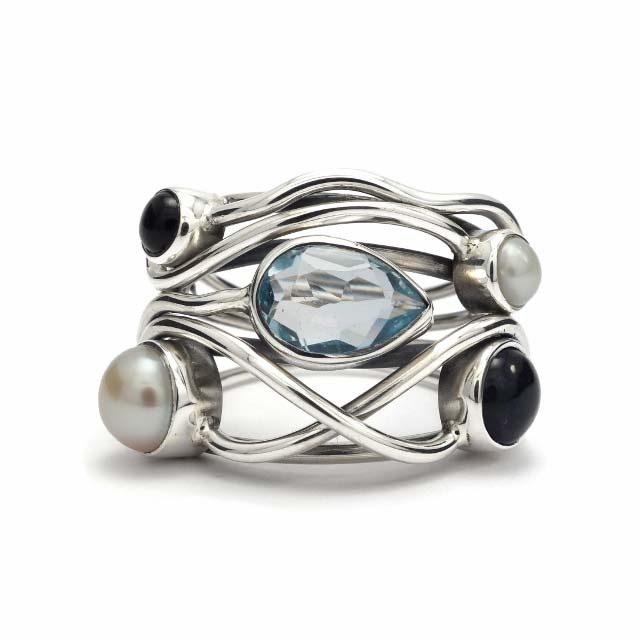 Welcome to Silver Jewellery Ireland. 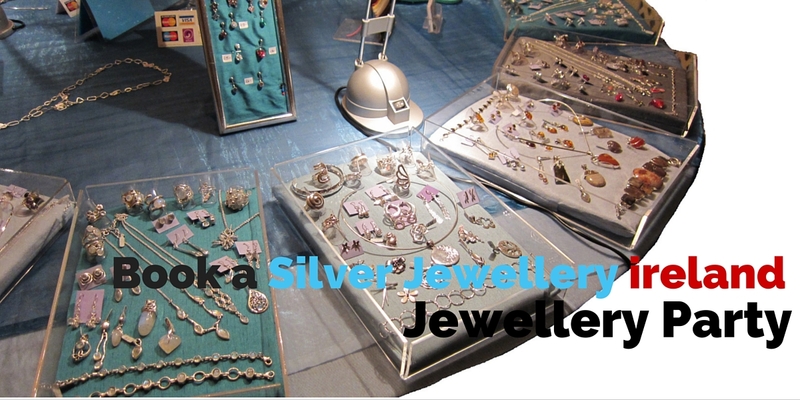 I am a Dublin based company providing handmade sterling silver jewellery from India and Thailand. 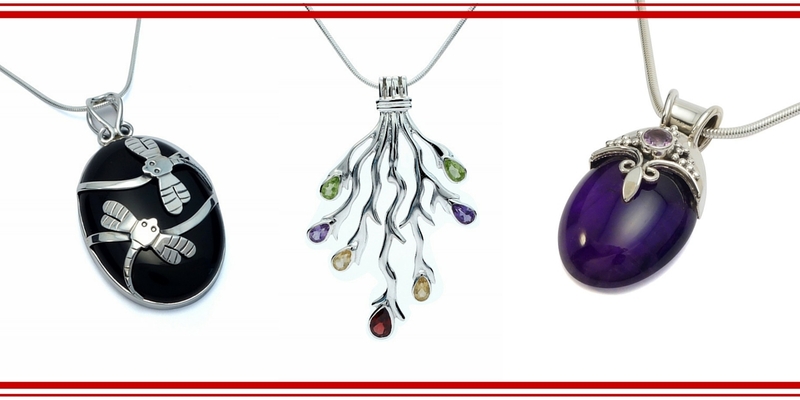 I have a wonderful range of silver jewellery pieces including silver bracelets, silver necklaces, silver hanging and stud earrings, silver pendants and silver rings. 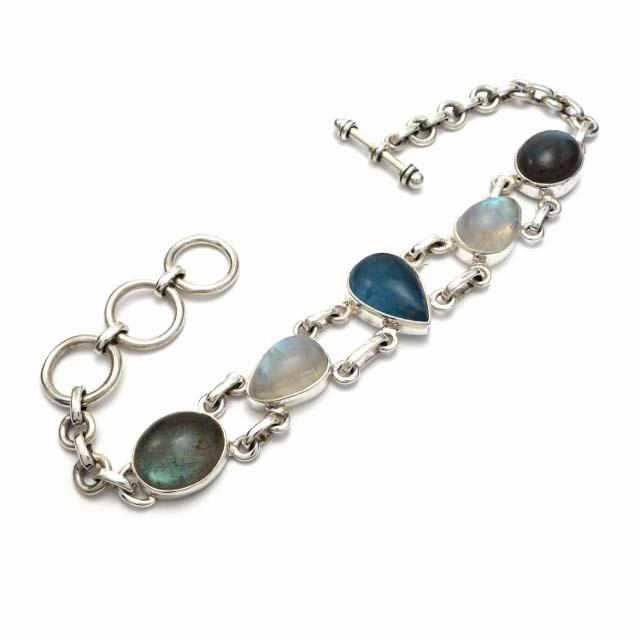 Some with semi-precious stones including purple amethyst, blue lapis lazuli and green peridot. 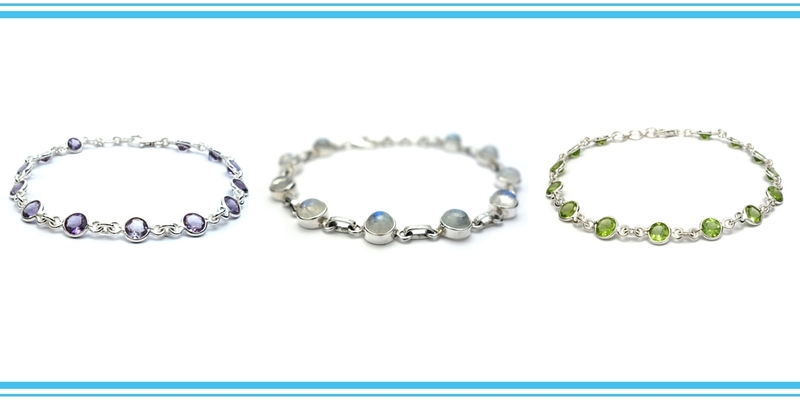 Some of the plain silver jewellery also have various effects applied to them such as oxidisation, brushed and polished. I am always sourcing new pieces and constantly keeping up to date with contemporary designs. As I am a mobile company I can sell at any location including school fairs, markets, offices, staff rooms, gyms, health clubs, country shows and even your own home. Like me on Facebook to find out where I'm selling, hear about new sterling silver jewellery products, special events and exclusive offers. 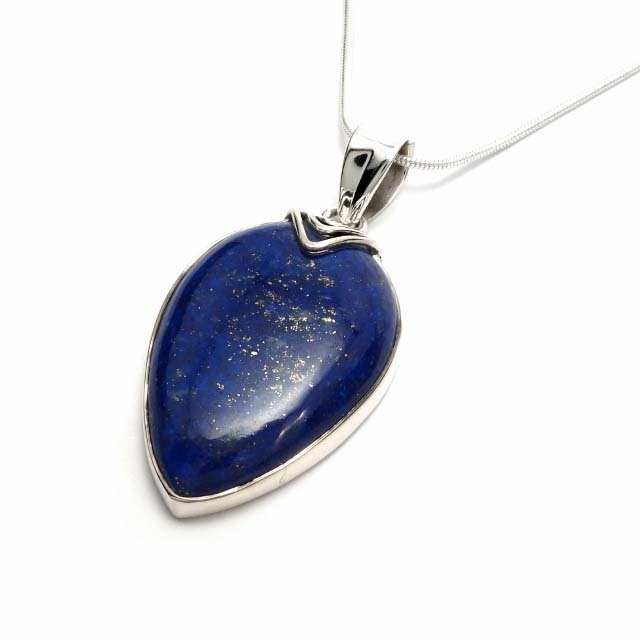 You can also buy online with free delivery in Ireland at www.silverjewelleryireland.com. 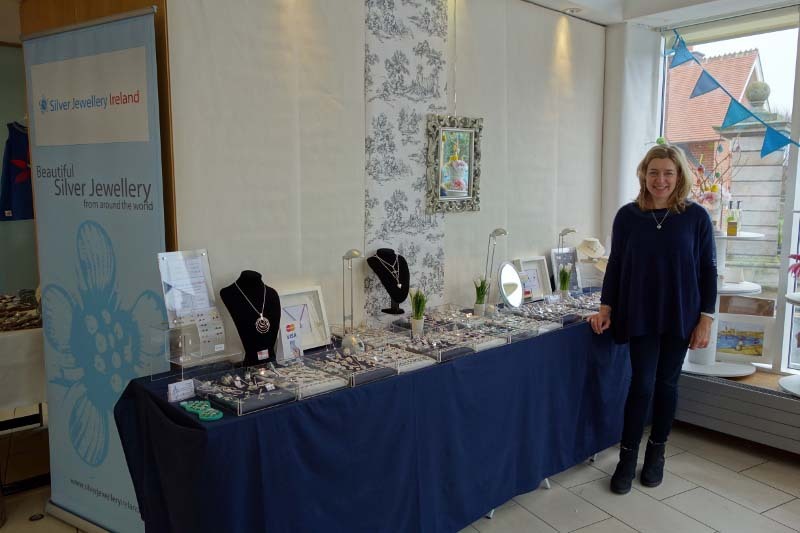 Host a Jewellery Party - the easy way to buy the perfect gift for you or someone special. Why not enjoy an evening in with the girls? 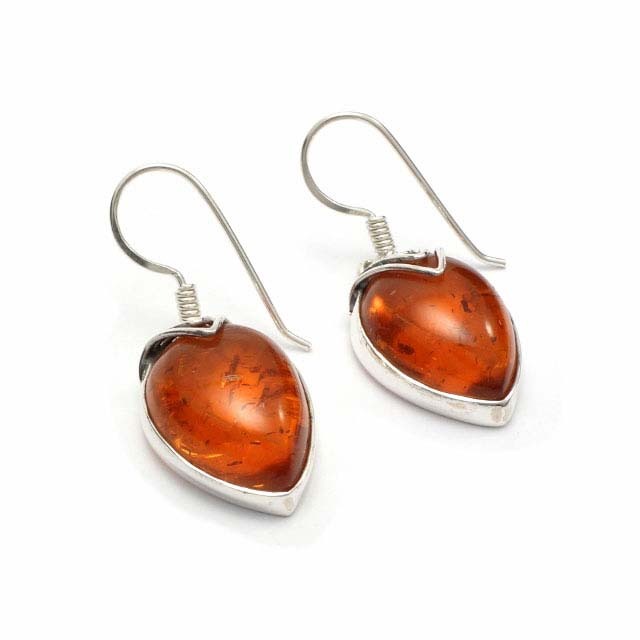 A glass of wine, great company and beautiful jewellery! When you hold a Silver Jewellery Ireland jewellery party you can browse our collection of silver jewellery in the comfort of your own home, whilst enjoying trying on and wearing our stunning and unique silver jewellery with friends. 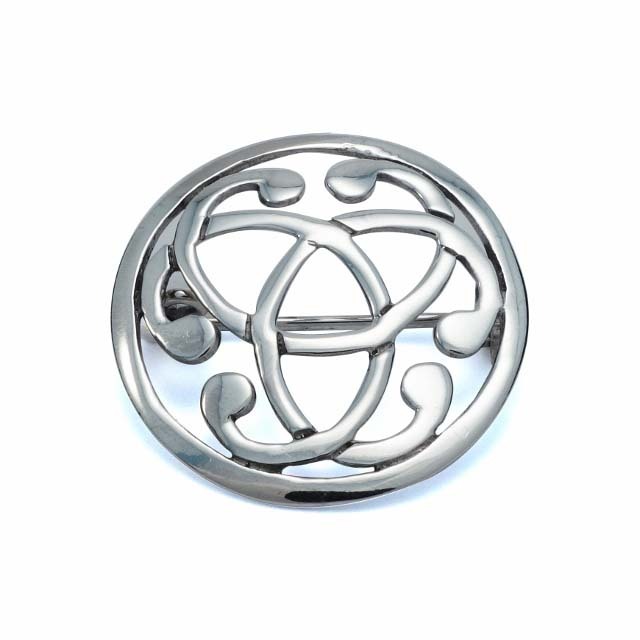 "I am very happy with my purchases from Silver Jewellery Ireland. 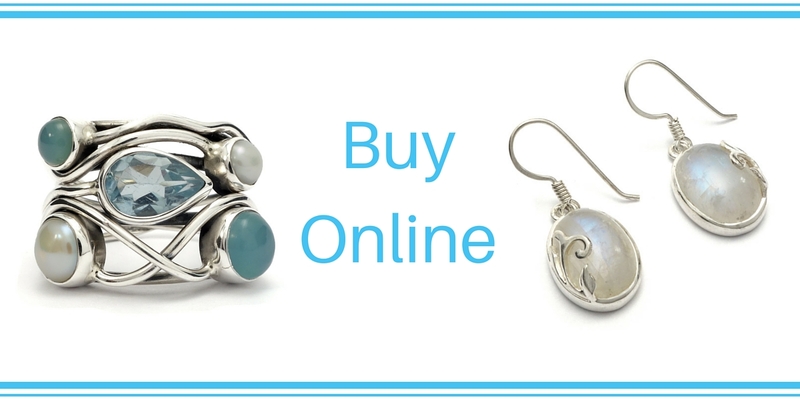 They are beautiful and quality pieces of jewellery. The website text and pictures accurately depicts them and the online ordering system is very straightforward. I opted for regular postal delivery and it was very prompt. A relaxed shopping experience from home!" I'm always looking for new venues or events. Please contact me if you would like me top sell at your event. 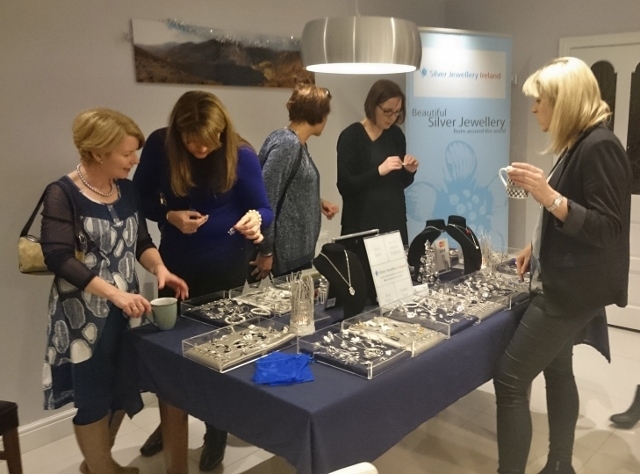 Invite the girls round and host a Silver Jewellery Ireland party! Parties are available 7 days of the week, daytime or evening time, for coffee or drinks. It's the ideal way to browse a unique selection of quality silver jewellery in a stress free environment and a great excuse to get the girls round. It's easy to set-up. Just call me to arrange a date and I'll do the rest. I can set-up in nearly any venue. I supply my own tables. I will be set-up in a jiffy! If you have any question about the jewellery, where to buy or wish to arrange a jewellery party, please contact me by phone or email.